Images are very important to every blog or website, finding free images for your blog post or for your website can be hard if you don't know about the free stock images website. 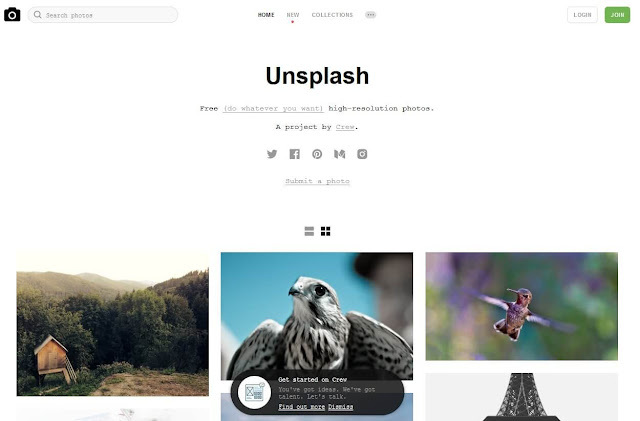 We hand pick the 5 amazing sites with breathtaking free stock Photos websites. The 5 websites which listed below can help you to get HD images for your blog post. So in this article we will show you the 5 best Free Stock images, websites to download images for free. Freestocks provide free HD stock images and you can freely use them for personal and commercial projects. 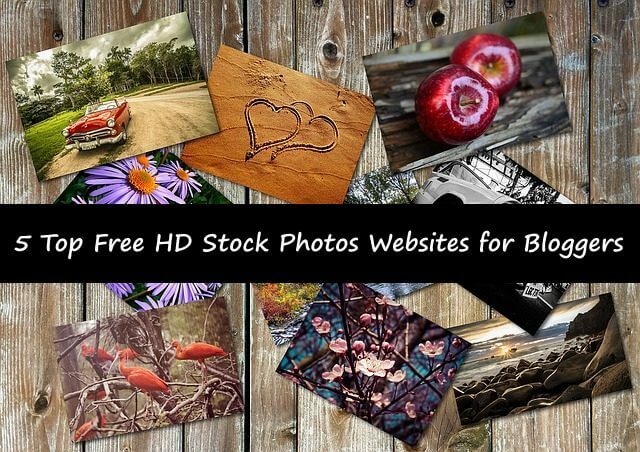 there are thousands of free stock HD images that you can use freely in your blog posts or website and all photos released under Creative Commons CC0. On Gratisography all the pictures you found were photographed by Ryan McGuire and free of copyright restrictions you use them for your blogs or websites freely no attribution required. Every week new awesome pictures added. Ryan McGuire is a multifaceted whimsically creative visual artist, based in Ithaca. 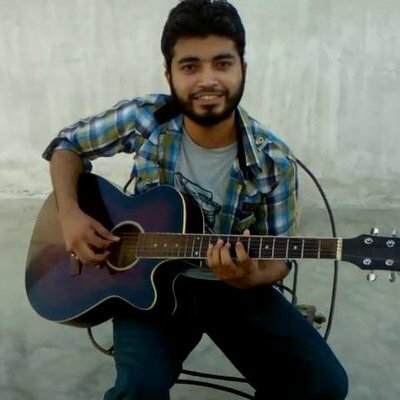 Ryan shares the most beautiful pictures which make you smile. 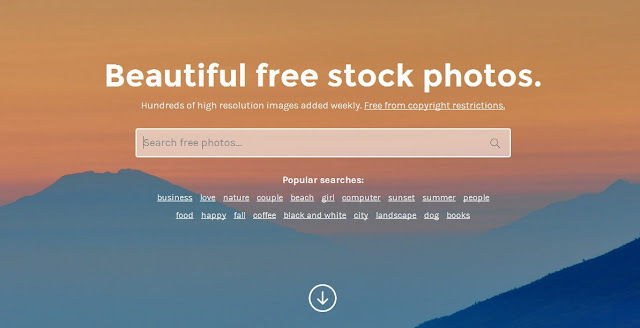 StockSnap takes the 3rd place in this amazing free HD stock websites list. StockSnap was created by Snappa.io and you can easily find the highest quality pictures with highest resolutions all photos uploaded to the site are released under Creative Commons which means you need to give attribution. Pixabay is sharing website which provides high quality free images, illustrations, vector graphics, and film footages. 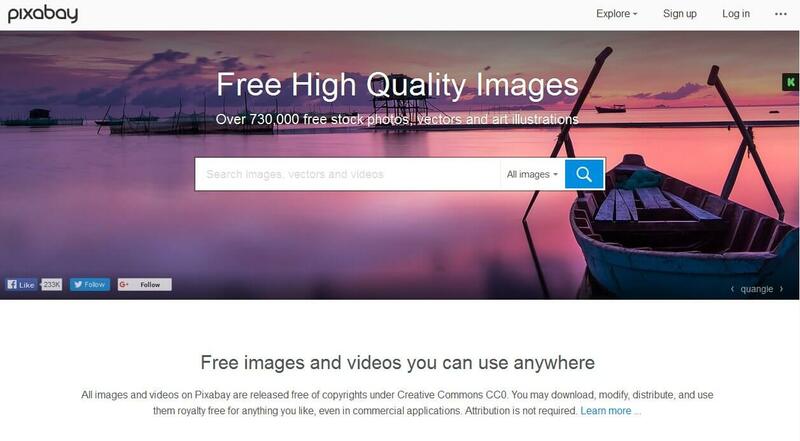 Pixabay have more than 650,000 free illustrations, photos, and vectors and around 1,300 film footages. Pixabay was founded by Hans Braxmeier, Simon Steinberger in 2010, We recommend you to use Pixabay and also use Pixabay. Tell us in the comment section below. 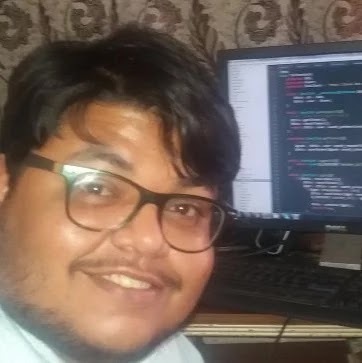 which website you liked most. We hope you like these free stock photos websites and make sure to like and follow us on Twitter, Facebook. Awesome post, really useful! Have you heard about Rawpixel? You’ve probably seen our images all over the place. We’re the leading stock photo contributor in the world. We’ve just launched our website where we give away the best free design resources out there. We’d be stoked if you could add us to this list. Check us out onwww.rawpixel.com. Looking forward to you joining our community of creatives.